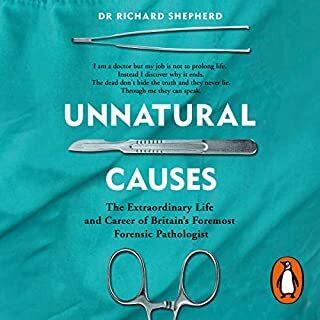 Imagine undergoing an operation without anesthesia performed by a surgeon who refuses to sterilize his tools - or even wash his hands. 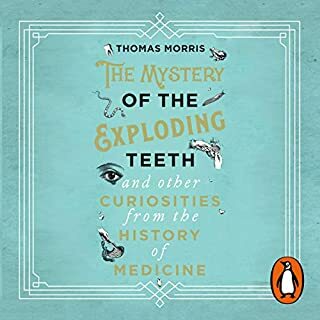 This was the world of medicine when Thomas Dent Mütter began his trailblazing career as a plastic surgeon in Philadelphia during the middle of the 19th century. 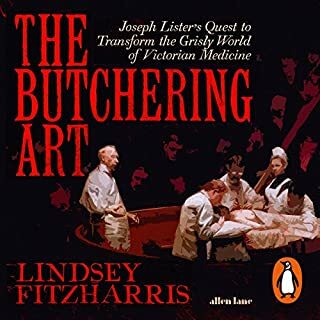 Although he died at just 48, Mütter was an audacious medical innovator who pioneered the use of ether as anesthesia, the sterilization of surgical tools, and a compassion-based vision for helping the severely deformed, which clashed spectacularly with the sentiments of his time. Brilliant, outspoken, and brazenly handsome, Mütter was flamboyant in every aspect of his life. He wore pink silk suits to perform surgery, added an umlaut to his last name just because he could, and amassed an immense collection of medical oddities that would later form the basis of Philadelphia's Mütter Museum. 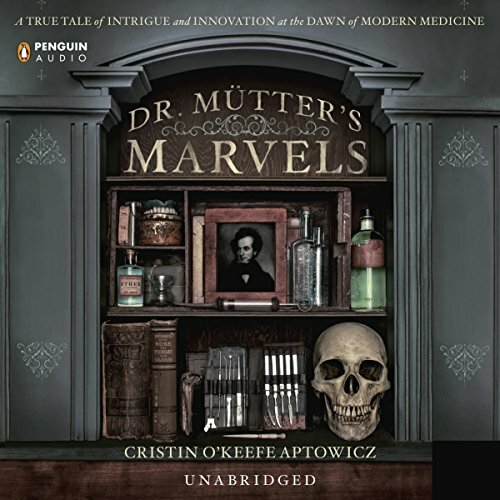 Award-winning writer Cristin O'Keefe Aptowicz vividly chronicles how Mütter's efforts helped establish Philadelphia as a global mecca for medical innovation - despite intense resistance from his numerous rivals. (Foremost among them: Charles D. Meigs, an influential obstetrician who loathed Mütter's "overly" modern medical opinions.) In the narrative spirit of The Devil in the White City, Dr. Mütter's Marvels interweaves an eye-opening portrait of 19th-century medicine with the riveting biography of a man once described as the "P. T. Barnum of the surgery room". Living in Philadelphia, to me the Mutter Museum was a cool place that housed the strange tools of physician's past. When I think of Mutter, I think of awesomely creepy tales of how we once treated patients-- awake, screaming, and with devices that now serve as fodder for our better horror flicks. I had no idea that, in reading this book, I would come to know and love the dynamic and empathetic Dr. Thomas Dent Mutter. Though I already knew Mutter was long dead, I felt a real loss when the author took me to his death, back in 1856. Interestingly, Wiki has page for the Mutter Museum but not a page for Mutter himself! I am hoping this author might remedy that (or that someone less lazy than me will rise to the task). In this book, Christian O'Keefe Aptowicz provides a rich history of the medical education undertaken by students as well as medical practices in early America through the 1900s. The author's focus is on one of the most innovative and compassionate doctors in history, Dr. Mutter. Mutter attended America's first and foremost medical school at the University of Pennsylvania. He went on to play a pivotal role in helping make the newest medical school, Jefferson Medical College, a great success. In his time as educator and surgeon, he witnessed the birth of anesthesia (which he was oddly forbidden to use for quite some time), performed ground-breaking plastic surgery on burn victims, dealt with other doctors who were more interested in feeding their own egos than pushing medicine forward, and navigated Victorian society (which was decidedly less progressive than he). 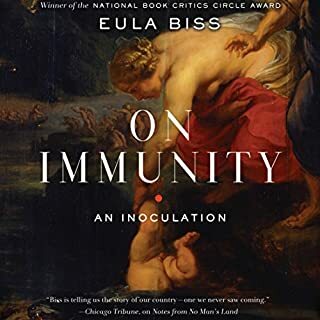 This book also touches on some interesting aspects of germ theory, women in medicine, and slavery and abolition (in both the North and South). It even provides a quick history of the famous students who were taught and inspired by Mutter. 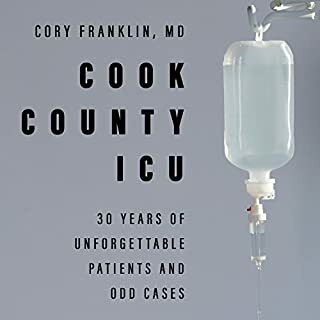 My only wish were that the book were longer and provided even more information about this incredible man's short but fruitful life that had quite an impact on the face of medicine. I've been to the Mutter museum and it is fantastically wonderfully, odd, creepy and 100% American. After listening to this book, I have an entirely different context, and I want to go back to the museum tomorrow. This is "lost history." We know the big stuff that happened, but this book is a wonderful example of the day-to-day lives of people, and of a city that wears its history on its sleeve. 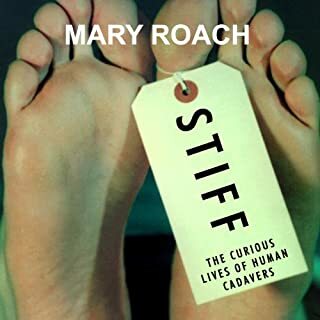 This is a somewhat disjointed story of an early 19th century surgeon whose innovations were instrumental in the advancement of the medical profession. Thomas Mutter (MOO-ter) is someone most of us never heard of, yet he pioneered procedures that are still used today. 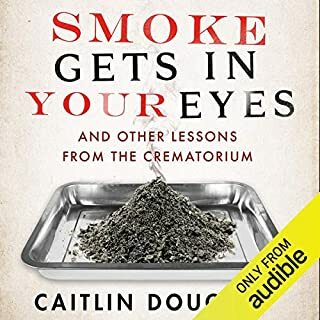 That said, the audiobook made me really appreciate the art of narration. 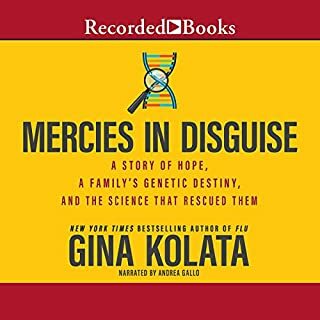 If the author's prose is a bit florid, the narrator's tendency toward melodrama pulls the whole thing together in a way that fits the period when the story is set. The "Marvels" refers to a collection of specimens Dr Mutter accumulated over his career, I suspect the title was imposed on the book by the publisher after it was written, because the collection is a very small part of the book as a whole story. The book was well written on a paragraph by paragraph level. However, overall, I found it disjointed. It didn't flow in a logical way. It jumped around in time a bit and focused on quite a few main characters. 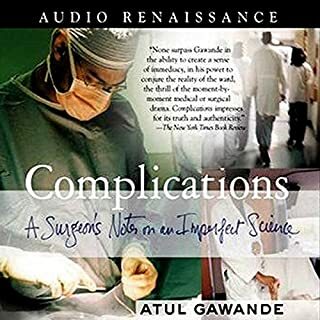 I also didn't think their was enough said on the actual surgical techniques he pioneered and how these procedures affected the patients. It was ok. 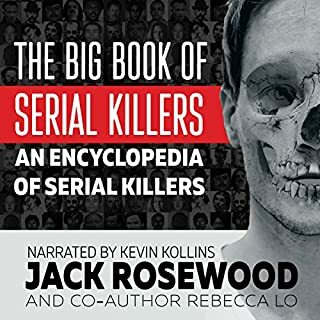 The narration is great and it's an interesting topic but I've listened to other similar books on audible that were much more engaging and detailed. If I could go back in time I probably would not purchase it again. Where does Dr. 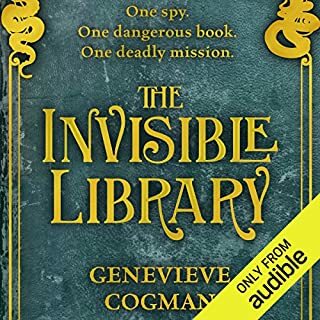 Mutter's Marvels rank among all the audiobooks you’ve listened to so far? By far, the best biography. T.D. Mutter was a truly extraordinary man whose skill in the mid-nineteenth century operating room was matched only by his humanity and compassion for his patients. 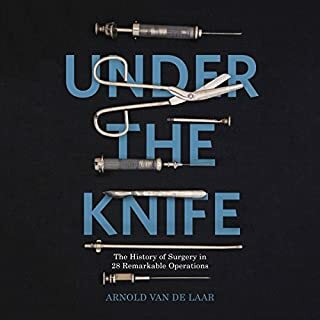 Not only did he help to pioneer the field of restorative surgery, providing better quality of life - and extended life - to those whom society deemed 'monsters' but his surgical techniques are still used today, and the model of behavior he set for his students and colleagues is one that the best physicians still emulate. I often found tears in my eyes as I listened to the accounts of some of the operations he performed on people who came to his office, intending to commit suicide if he could not help them, for they had no real quality of life due to their deformities. I don't know how many medical instructors speak of Mutter today, but as far as I'm concerned, a study of his life should be standard reading for any class on medical history. I also intend, if a get the chance, to visit the museum that now houses his collection. ones appreciation for medical innovation, awareness, mindfulness and compassion is brought to light and should forever shine in our lifelong careers. Yes, it was a fascinating time in medicine and I learned so much. What other book might you compare Dr. Mutter's Marvels to and why? Have you listened to any of Erik Singer’s other performances before? How does this one compare? I haven't but he did a great job. The beginning part of the book was the best. It really delved into Mutter, his early life, plastic surgery and the beginning of anesthesia. The end of the book really started to meander. The last chapter was necessary but there were a few chapters before the last that really were a complete tangent. Overall though, a book worth reading. Wow!!! This truthful book blew me away!! Simple astounding!! I am booking a flight to Dr Mutter's Museum as soon as possible!! What happened to men like this in our day and age today?! ?